Your Words. On the Watch Face. Wuote - Your Words. 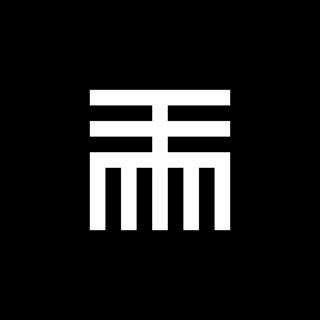 On the Apple Watch face. 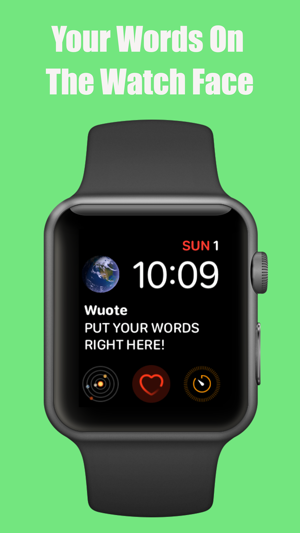 Display a Quote, Phrase, Mantra, Reminder, or any custom text on your Apple Watch face! See it displayed in the Wuote complication every time you glance at your watch! 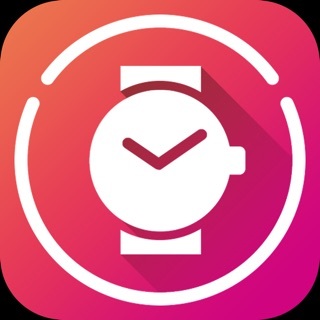 After you create your list of quotes, phrases, mantras, reminders in the Wuote app on the iPhone, the list automatically syncs to your Apple Watch! 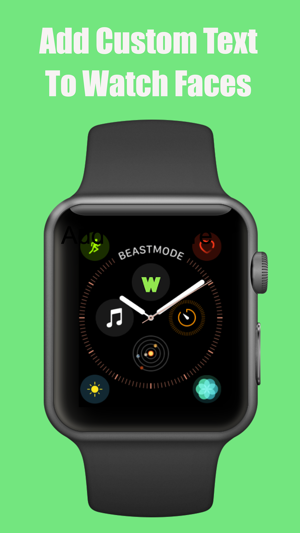 Click the Wuote complication on your Apple Watch to view the list you created, then use the Digital Crown to scroll and select from the list. Your selection immediately displays on the Apple Watch face in the place of the Wuote complication! *** The new Location Based Wuotes feature can be used with or without an Apple Watch. You will get notified with your custom text when you arrive or leave locations you set in the app! If you have an Apple Watch, the Wuote complication on your Apple Watch will update automatically with your selected Wuote when you arrive or leave your specified locations! - Added an About page, App Store Review link, and Wuote version information in Wuote Settings. - Added a minor enhancement to Location Based Wuotes. Also, I had a question regarding the app so I emailed and my email and question were answered quickly, intelligently and professionally. Thank you so much for the awesome feedback and we're glad we were able to help! Please email us again at support@wuote.com if any further questions. We like the wuote that you wrote! Did what it said to do and it never worked. It would never show up on my watch. We are sorry to hear you are having trouble. Please restart your watch which should re-establish the connection. If that does not work, please reach out to support@wuote.com and we will help you further. Thanks! The app is free to use with full functionality without having to purchase unlimited options. Did you try the app before making the purchase? 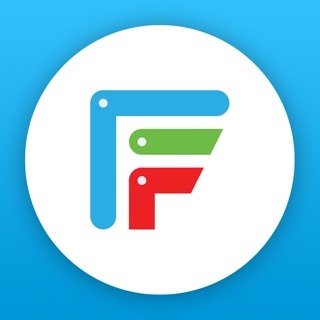 Send us an email if you would like help using the app and we would be glad to help you. You can also go to Settings -> How To in the app for step by step instructions on how to use the app on your Apple Watch. Please contact Apple for a refund.